Wally Lopez is nothing short of electronic music royalty. With a career spanning over 20 years, the Spaniard commands legendary status, especially in his native Spain thanks largely to his ever popular long running nightly national radio show, Insomnia. A dance music institution if ever there was one. Here he returns to Selador with a wonderfully effervescent infectious monster entitled ‘Sphera’. 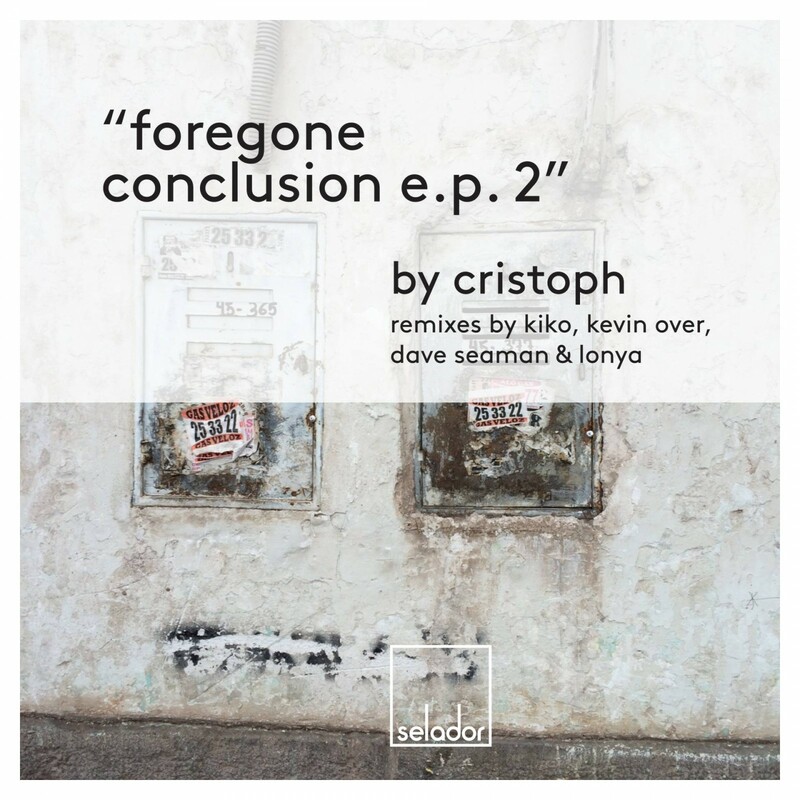 Remix duties are expertly handled by Selador head honcho Steve Parry alongside Irish born, Berlin based producer Neil Flynn. 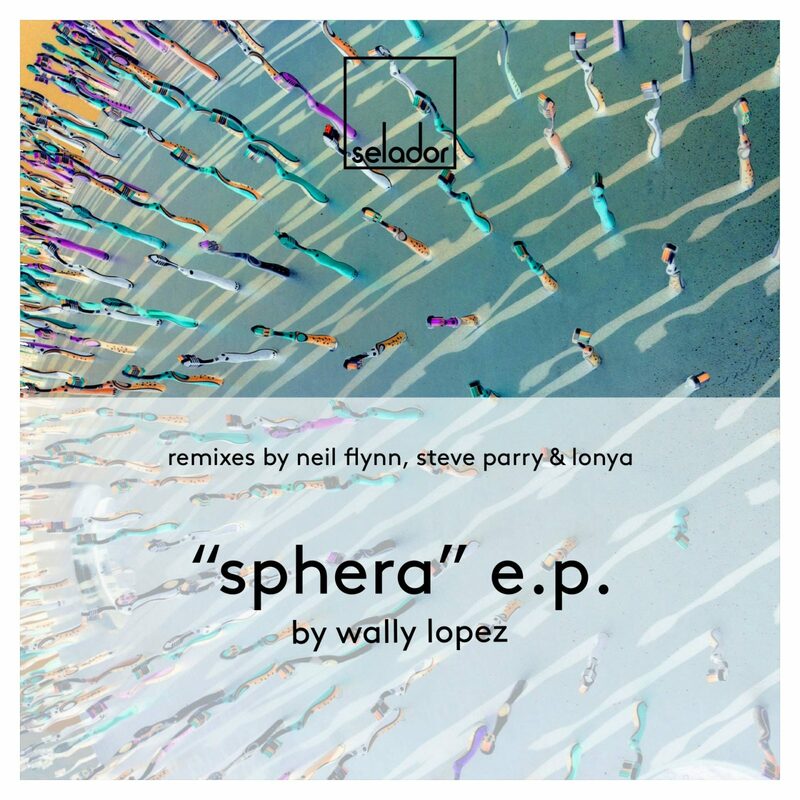 Plus, there’s even room for us to squeeze in a special Lonya remix of Wally’s previous outing for Selador, the evergreen ’Focused’. Selador Recordings – Making life a little sweeter, one tune at a time. 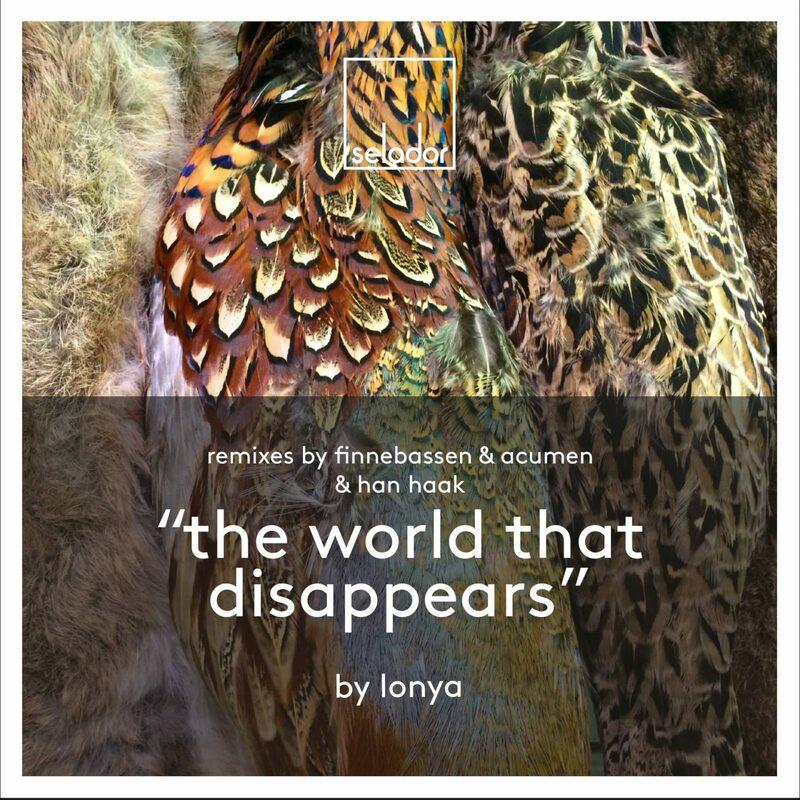 A weapon of choice for Selador head honchos Dave Seaman & Steve Parry for several months now, the time has finally come for Lonya’s return to the label with the massive ‘The World That Disappears’. The Israeli producer drops flanked by remixes from Norway’s finest, Finnebassen, plus our favourite Frenchman, Acumen and long time friend of the label, Han Haak who all prove themselves up to the task. Three sterling reworks that inspire and excite in equal measures, all destined to light up your dance floors over the coming weeks. Yet another blinding package. It’s what we do. 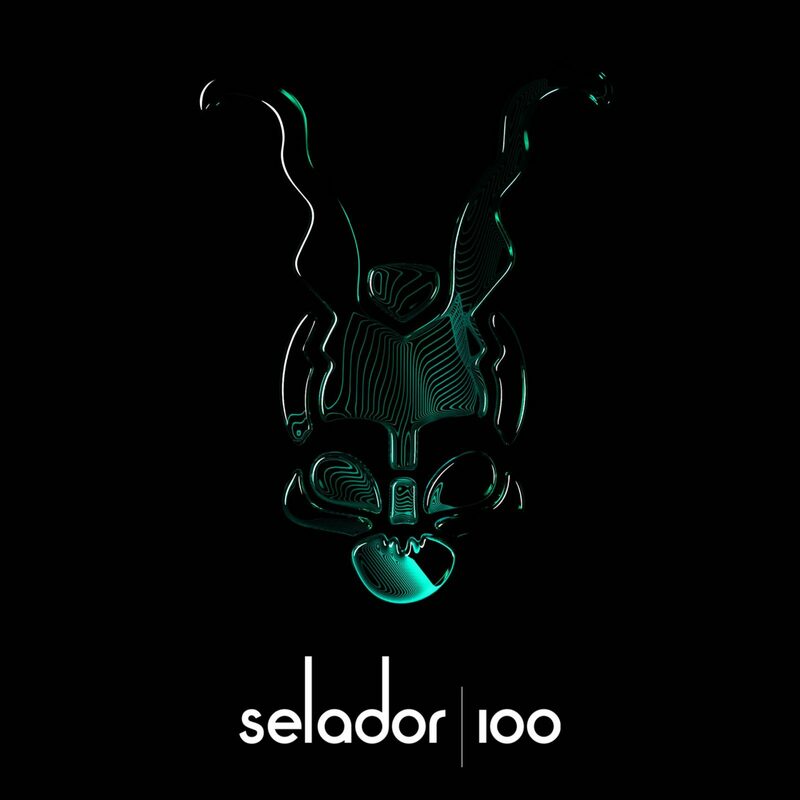 Team Selador – Tune pushers. 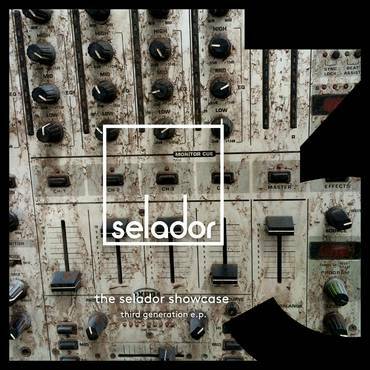 From the series that has previously served up such gems as Robert Babicz’s ‘Auralphase’ and Dave Seaman’s ‘Justified Replacement Of Lulu’, the Selador Showcase is back with another batch of beauties lovingly collated for your listening pleasure. For the third in the series, we’ve opted for an EP rather than LP as we know first hand how increasingly difficult it is to digest full length albums in this crazy age of quantity over quality. So without further ado, here they are, five exclusive Techno weapons, from established artists, label favourites and new names alike, every one a thriller in their own right. We open proceedings with a brand new name to production, introducing Liverpool based Irishman, Never More with ‘Forward Momentum’. Already a stalwart of the Irish scene as part of the legendary Republik crew out of Waterford, this debutant shines with all the spirit and endeavour that his club’s reputation has garnered over the last couple of years. One of our long time favourite producers, Marc DePulse follows with a Teutonic fire bolt right out of the top drawer. Delivering precision with an effortless cool as only the German’s know how, this comes ahead of Marc’s first full blown EP for the label just to whet your whistle, so to speak. Lonya further cements the EPs credentials with ‘Makore 7’, it’s growling synths pulsing and fizzing their way through a perfectly formed, understated arrangement. 2016 is already panning out to be a momentous one for Lonya. Don’t miss the boat. Several Definitions then makes his Selador debut with a dark destroyer built around rattling hats, menacing synths and haunting vocal clips. Already massive for label bosses Seaman & Parry, this is just a taste of what’s soon to come from Several Definitions on Selador. Watch this space. French duo, Datametrik round things off in fine style, picking up where they left off from their Xenon EP for the label last year with another mind melting excursion into contemporary Techno. Totally trippy yet equally equanimous – no mean feat. Respect is due. Upgrade your perspective people. Fight your mind. The Third Generation are here.